Donald Trump is now president of the United States. He has just issued ‘An America First Energy Plan’. It is a bizarre document. Absolutely no mention of renewables or energy storage, instead it focuses on oil and coal. It reads like something out of the 1970’s, assuming action to protect the environment is a cost to the economy rather than a net gain to the economy. What on earth all the companies involved in Cleantech research, development and deployment will make of it is hard to know. Will they move operations overseas? When in 2010 the Rajoy government was elected in Spain they very much slowed Cleantech innovation in that country and the companies that survived relied on foreign contracts. Will something similar happen in USA, or will California and a number of other states just develop energy policy totally at odds with what Washington wants? Scottish and UK policies on energy are on increasingly divergent paths. As America retreats into a backward looking, insular, debt ridden shell of its former self, paradoxically communist China is rapidly emerging as the leader of the capitalist world. 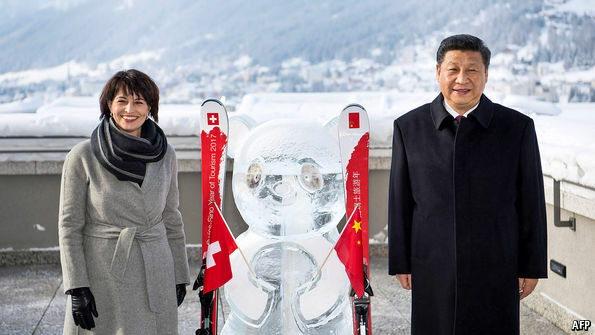 At Davos Xi Jinping argued in favour of free trade and open markets. He emerged as the dominant statesman of the gathering. He restated China’s commitment to the Paris agreement on climate change. One of Trump’s first actions was to delete all mention of climate change from the White House website. If the 196 countries who signed up in Paris are looking for leadership Xi Jinping will be one of the people to watch out for. In the decade 2002 to 2012 Chinese carbon emissions skyrocketed, then levelled out for a few years and have been declining for the past couple of years. My prediction is that Chinese emissions will plummet over the decade 2017 to 2027. Over the coming few weeks I intend to do a number of blogs exploring the basis for this belief. 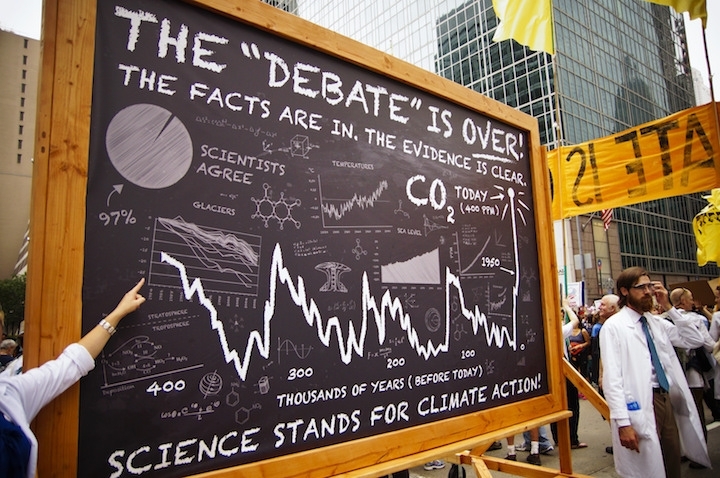 There are lots of positive trends emerging: the closure of thousands of coal mines, the cancellation of coal fired power stations including ones under construction, increasing energy efficiency and flat energy demand, massive investment solar and wind power and in energy storage and transmission technologies. If the Twentieth Century was ‘the American Century’ and it was based on fossil fuels, the Twenty-First Century may be ‘the Chinese Century’ and it will feature the rapid transition from fossil fuels to renewables. This entry was posted in Climate Change, Energy, Global, Politics on 21 January 2017 by Richard. Cyprus: hope for a better future? Talks are underway on the future of Cyprus. The island has been divided since the Greek inspired coup and Turkish invasion of 1974. The new UN Secretary General Antonio Guterres is hopeful of a solution. There is much pain, fear and insecurity to overcome. The slow process of finding and identifying bodies from the 1974 war is continuing. Lots of complex issues need to be resolved to the satisfaction of both the Greek Cypriot community and the Turkish Cypriot community and then both communities need to ratify the process by referendum. It might be helpful to the peace process if both sides had some joint projects that were future orientated and which could provide a positive shared goal to work towards. Currently Cyprus gets most of its electricity from expensive to run old heavy fuel oil power stations such as those at Dhekelia, Moni and Vasilikos. Cyprus has a wonderful sunny climate and would be an ideal location to experiment with moving the entire energy system of the island to run on solar power, for electricity, heating, cooling and for transport. Local pollution and carbon emissions could be cut and new forms of employment created. It would provide a future vision that Greek and Turkish Cypriots could shape together. Grant funding might be available to get some projects up and running, but many projects would be cost effective from day one. Many of the innovative solar and energy storage technologies I write about on this blog could be developed in Cyprus. 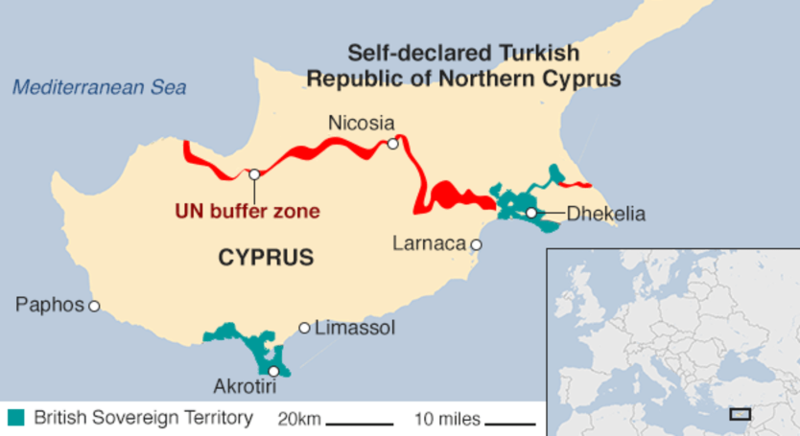 Of course the future of Cyprus is up to the people who live on the island. I wish them well in these negotiations. Reconciliation will be slow and complex, but it can happen. They have much to share with the people of Northern Ireland, Columbia, South Africa, Bosnia and many other places. Coming to terms with past pain needs to be balanced with hope for a better, shared future. This entry was posted in Energy, Global, Politics on 15 January 2017 by Richard. A couple of weeks ago I wrote a blog about railways and renewables. The German start-up Locomore was running its single train on renewables. Today I’ve learned that since 1st January 2017 the entire Dutch rail system is now running on wind power. During 2016 Holland tripled its offshore wind capacity with the opening of the Gemini and Westermeer wind farms. This meant that the railways could switch to 100% renewables a year earlier than planned. Hats off to the Dutch! Also in the news has been the starting of a regular freight train service linking Yiwu in eastern China to Barking in east London, UK. It takes about 18 days to cover the 7500 miles. I wonder how long it will be before this entire route is electrified and powered 100% by renewables. The route passes through lots of areas where cheap, clean solar and wind power can be generated. 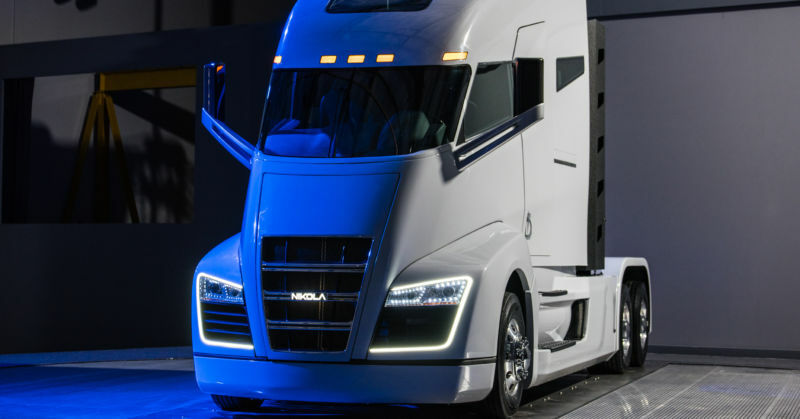 The Nikola Motor Company launched their remarkable hydrogen fuel cell truck just a few weeks ago in Salt Lake City. They intend to build their own solar farms to drive electrolysis to split water into oxygen and hydrogen. The technical specifications of the trucks look great. Meanwhile in Sweden they are experimenting with trucks using overhead electricity lines as we are used to seeing with trams. The world’s first road paved with solar panels has just opened in Normandy using similar technology to the Solar Roadways system I blogged about a couple of years back. The mayors of Paris, Madrid, Athens and Mexico City have said they plan to ban diesel cars by 2025. We should go further and faster and ban both diesel and petrol cars, trucks and buses from all major cities globally, and some cities may be able to achieve this before 2025. My guess is that Oslo will be the first to achieve this goal, but it is quite small and not as polluted as many places. Which of the really big and horribly polluted cities will be first, Delhi, Beijing, Dubai, Lagos, London or Los Angeles? It is quite extraordinary to see how quickly the transport sector is innovating to bring us a zero emissions global system. I’ve written before about experimental solar ships and planes, but how long before we see regular commercial renewably powered ships and planes carrying cargo and passengers? Air travel will of course be the hardest nut to crack, but the pace of innovation in many sectors of transport is breathtaking! This entry was posted in Global, Transport on 10 January 2017 by Richard. It’s the time of year to select this blog’s achievement awards. I was tempted to choose Jo Cox, whose murder has highlighted the growing threats from intolerance, racism and demagogues. Her memory has become a rallying point for those seeking a gentler, more collegiate, more inclusive form of politics. She and these opposing world views are getting much coverage in the media. As is something of a tradition with this blog I will instead choose people who are not much in the headlines yet have helped open up new possibilities, showing how we might live more sustainably in the future. In October I wrote about the official opening of Sundrop Farms Port Augusta facility in Australia. This is perhaps the greatest technological achievement of 2016, in a year that has seen many extraordinary breakthroughs. 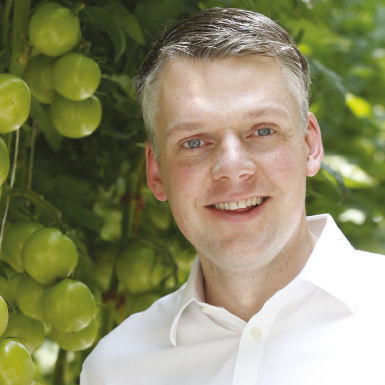 The key individuals behind it have been Chairman and CEO Philipp Saumweber and the Chief Technology Officer Reinier Wolterbeek. They share this blog’s accolade, ‘person of the year 2016’. Using solar power to desalinate seawater, generate electricity and to grow food in the world’s deserts unleashes extraordinary possibilities. New cities might grow in the world’s hot sunny deserts based on these technologies. I’ve followed this from when it was just a concept, through various precursor projects, and now at long last they have a full scale commercial project up and running. No small achievement! 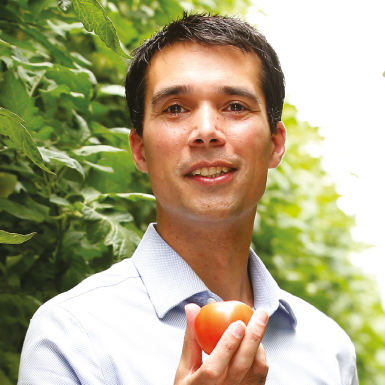 Sundrop farms next two projects are to grow peppers in Portugal and berries in Tennessee, neither of which is a desert environment. It will be interesting to see what technology they use in each of these projects to demonstrate their aim of making intensive food production very much more ecologically sustainable. I’ll be waiting to see if they, or others, plan further food production projects in the world’s deserts, and how they learn from and build upon what has just been achieved at Port Augusta. This entry was posted in Energy, Environmental, Food & Farming, Global on 6 January 2017 by Richard.